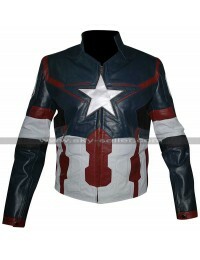 Chris Evans Avengers Age of Ultron Classic Blouson Captain Jacket is an ultimate choice of upper clothing which proves being the ideal choice to be carried at all times. 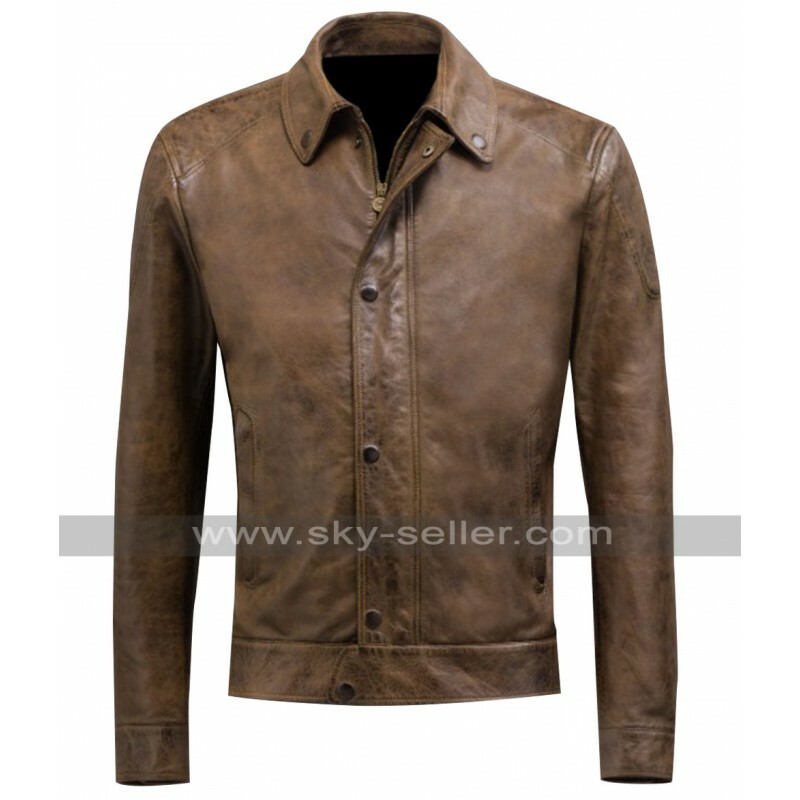 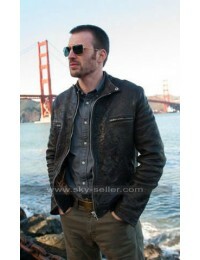 This Captain America jacket has proven being the most ideal choice which offers being a manufacture of the leather material, the brown and camel color jacket is so attractive at the very first sight that one goes crazy. This Jacket wore by Chris Evans in Avengers Age of Ultron movie when he playing snooker or pool in the party then Cobie Smulders wears it because she's cold. 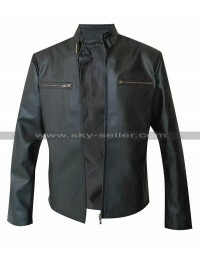 The jacket has been made out of perfect fitting so that it may show coverage at its best figured in the shape of your body. 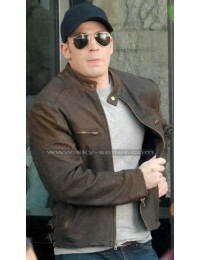 Chris Evans jacket has front closure with the buttons; also the edge of the jacket has the buttoned flap to offer the neat outlook. 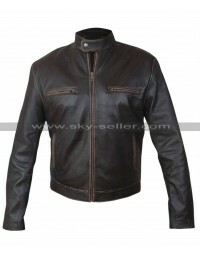 The jacket has the piping at all essential edges to make it delicately finished in all aspects. 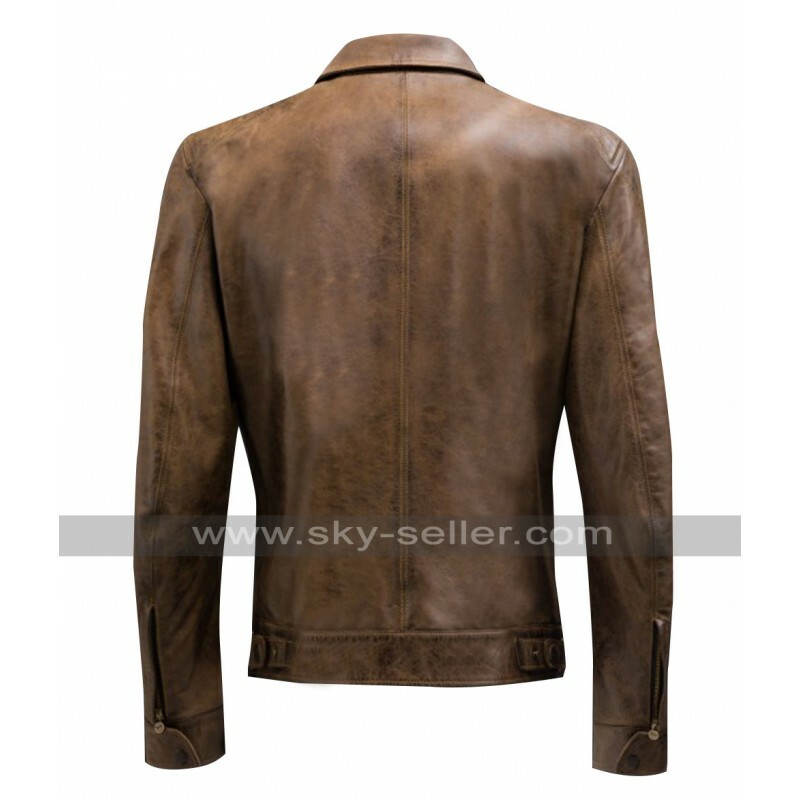 Avengers Age of Ultron jacket is suitable to be carried at casual instances however; your clothing doesn’t matter when it comes to the suitability.